It takes a diverse set of skills, personalities and subject matter knowledge to build a company renowned for audio visual design and technology. At Skratch we are powered by our people – an energised group of innovation leaders, original thinkers and experienced audio visual and technology practitioners based in the heart of the UK. This ‘Centre of Excellence’ provides a friendly, dedicated epicentre of cutting edge innovation. With over 40 years of accumulated knowledge across our digital integration solutions, Skratch can apply and share our expertise to help transform your digital expectations. It is important to have a partner who can bring the sector knowledge and agile capabilities, along with our technology partner insights, Skratch can bring our all this and more to your digital projects. We know Budget is very important but often deadlines are even more so. Here at Skratch we understand this and we won’t make any false promises, instead we fully investigate supply chains and lead times communicating this with our clients prior to agreeing work. This way we are able to manage our client’s expectations and ensures a health dialogue throughout our process. Skratch is a supplier of service and solutions to fit all and any budget needs. Being a commercially independent supplier we are able to pick and choose the perfect products from a vast range of manufacturers ensuring you get the very best solution for your budget.  Our design team at Skratch are focused on bringing your ideas to life ensuring to continually offer the latest cutting edge technology where applicable in order to future proof your plans within an ever evolving sector. Using our partners within the CAD industry we are able to bring your ideas to life in a virtual world enabling important changes to be implemented prior to taking the plunge. Planning is a management process, concerned with defining the goals for projects direction and determining on the missions and resources to achieve those targets. To meet the goals, our managers may develop plans such as a business plan or a marketing plan that is documented and distributed across the projects key stakeholders. Skratch are very experienced regarding planning for advertising display installations, we start with physical and virtual meetings with all key stakeholders to obtain the best practices to ensure project conceptions have the best possible outcomes and become reality. 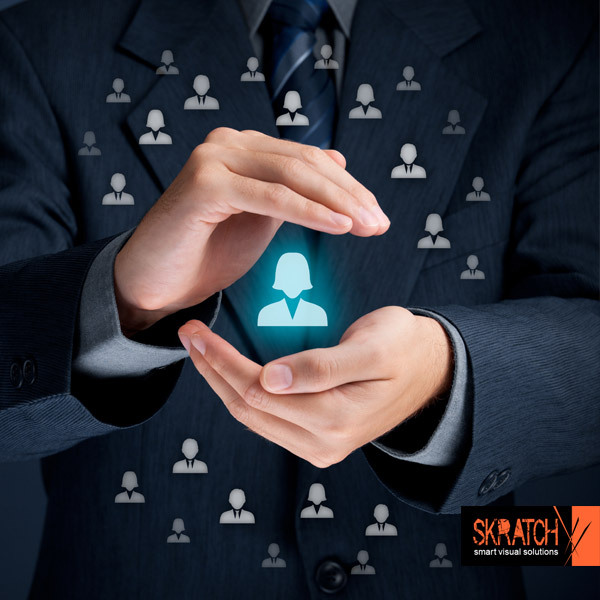 At Skratch as part of our customer satisfaction guarantee we offer an unparalleled world class service protecting your trust and decision in choosing us as your AV partner. We pride ourselves on detailed planning and precise project management in order to ensure the jobs done on time every time. Whether it is a last minute decision or a well-planned execution Skratch are on hand to support your needs and your timescales. With a highly trained team of in house engineers we will complete your installation on time every time. Skratch’s professional engineers and management team perform rigorous testing to achieve operational acceptance at every level of quality assurances prior to delivery. Implementation testing is generally takes place on site and includes both software and operational equipment and product testing, a final analytical report is generated and added to the projects document library. 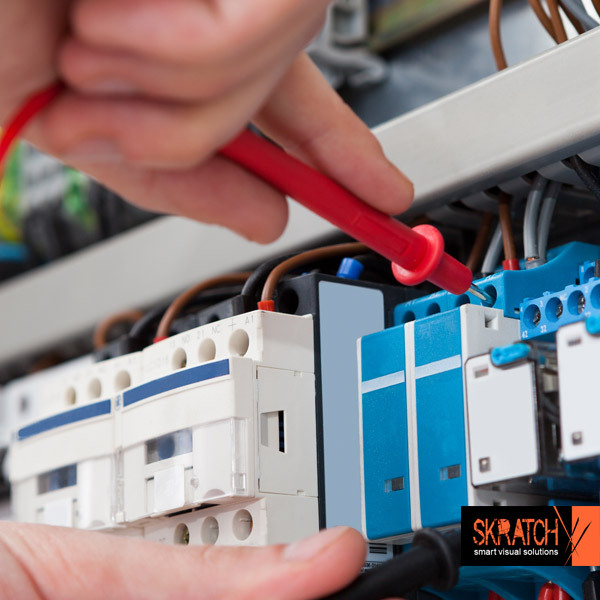 Skratch offer a full system training service that can be given at a time convenient to our clients by a representative of our trained Skratch technician team. Our systems are delivered and designed with ease of use in mind, however end user training is always available to ensure that any organisation can maximise its investment in their new equipment. Training is usually given 1 week after a project is signed off to give every stake holder an opportunity to familiarise themselves with the new installation. Our aftercare service is second to none with a highly focused team of Engineers ready to respond to any of your technical support needs. At Skratch we recognise that in order to fulfil our client’s needs that we need to be on hand from start to finish in order to fully support and service your needs. Our services do not simply stop at installation but continue with support throughout the life of your installation.